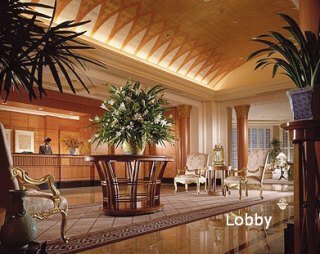 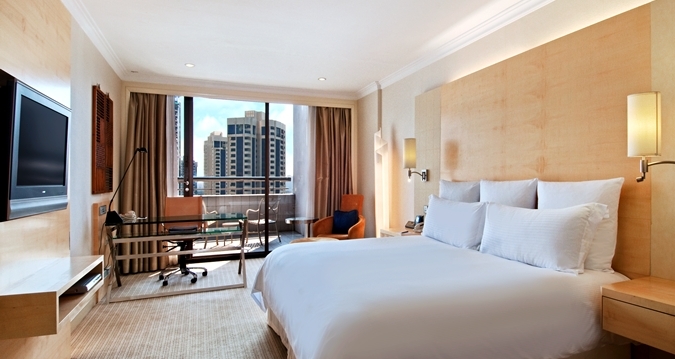 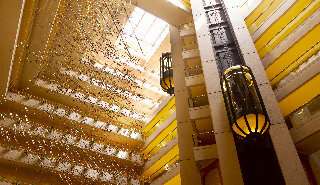 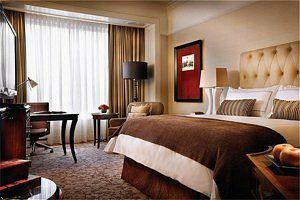 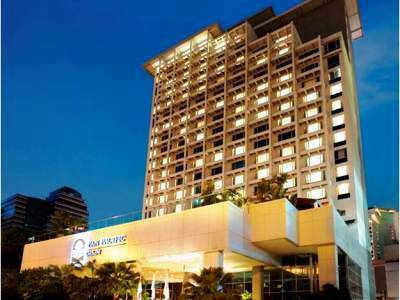 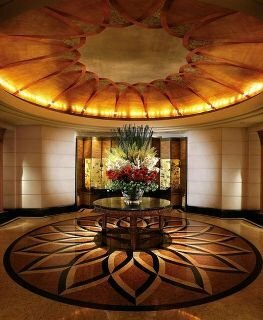 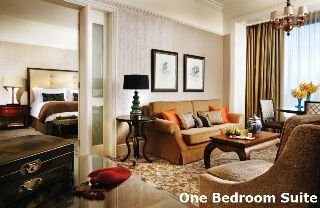 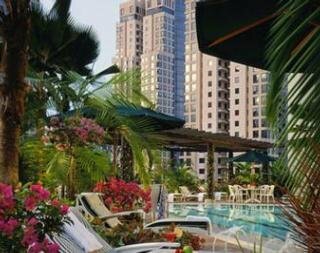 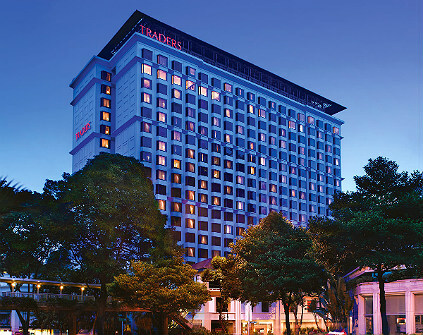 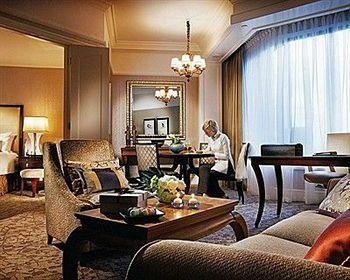 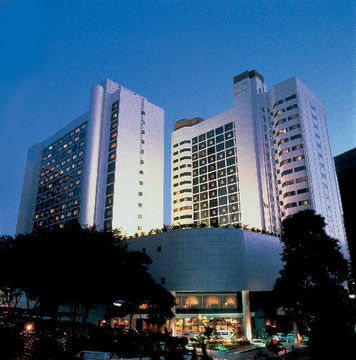 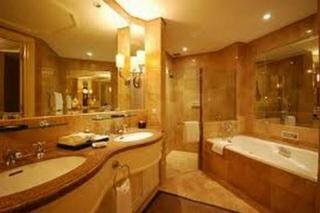 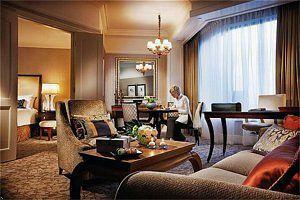 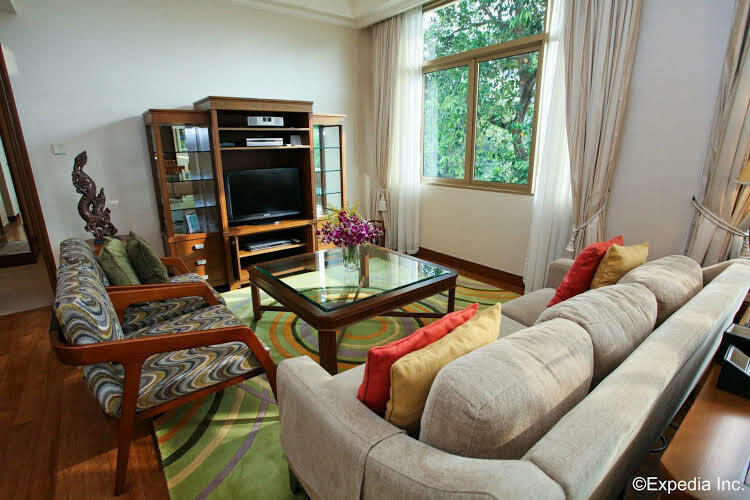 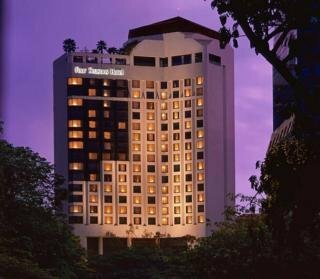 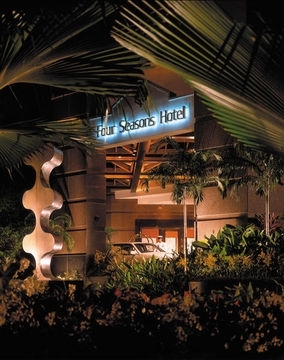 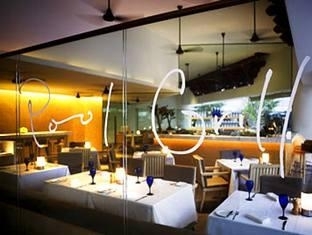 โรงแรม โฟร์ซีซั่น สิงค์โปร์ (Four Seasons Hotel Singapore) Welcome to Four Seasons Hotel Singapore. 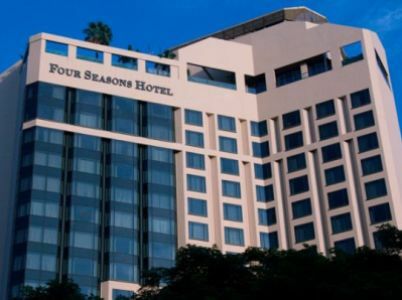 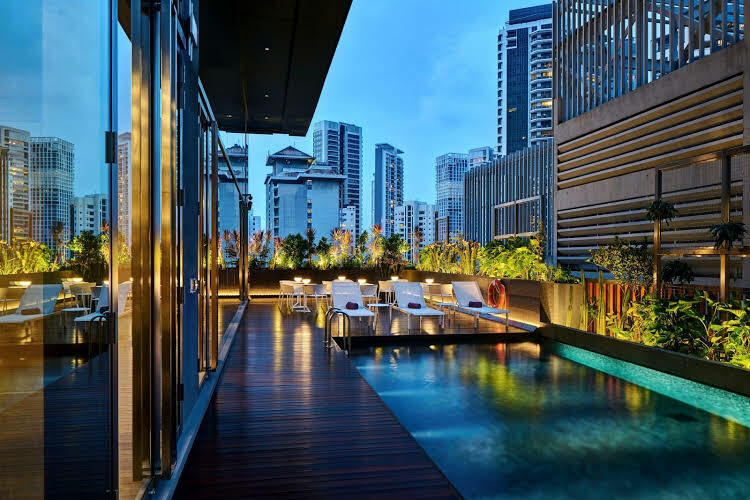 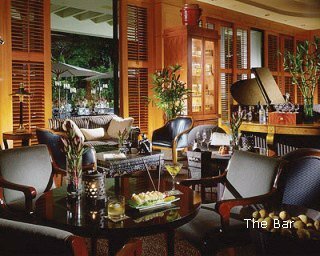 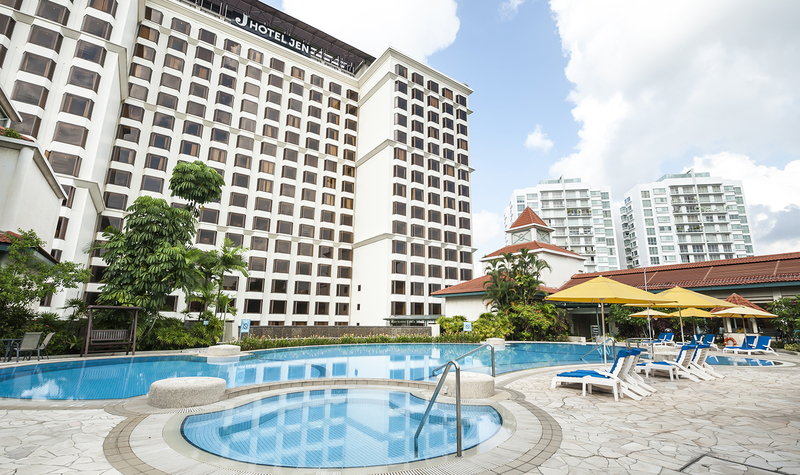 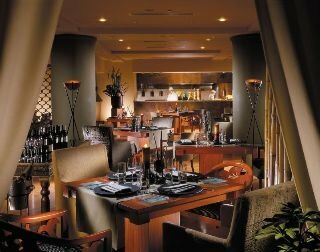 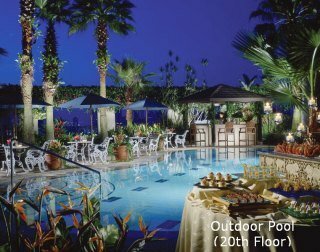 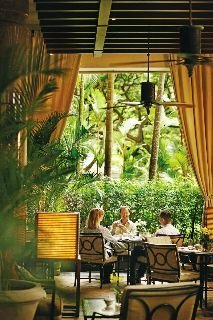 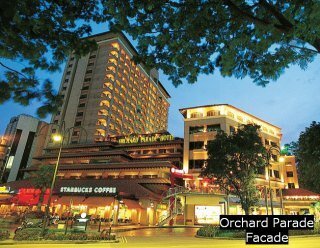 An oasis of calm nestled in a lush garden setting, Four Seasons is around the corner from Orchard Road, Singapores Fifth Avenue,and just minutes from the financial district. 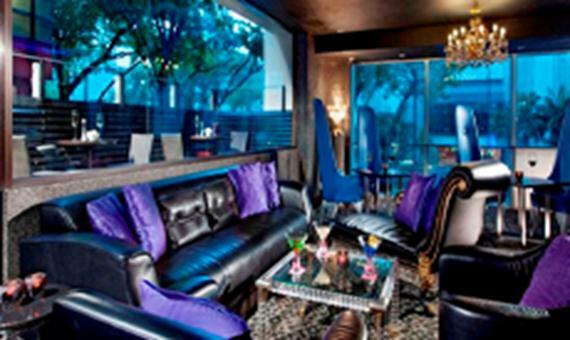 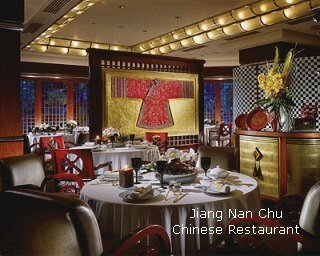 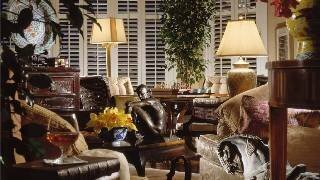 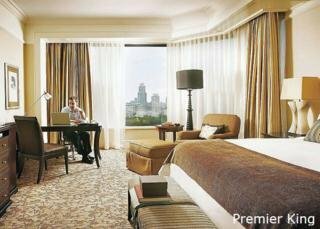 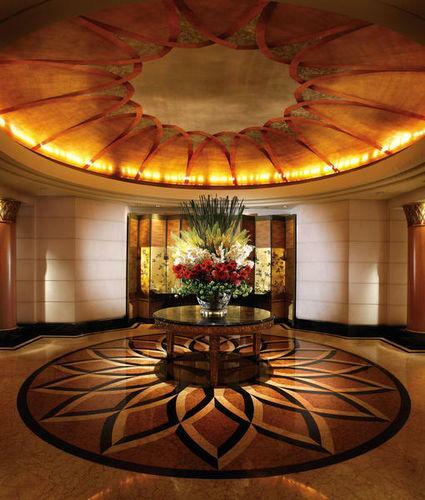 Furnished with 1,500 Asian art pieces, it exudes the ambience of a grand private residence.